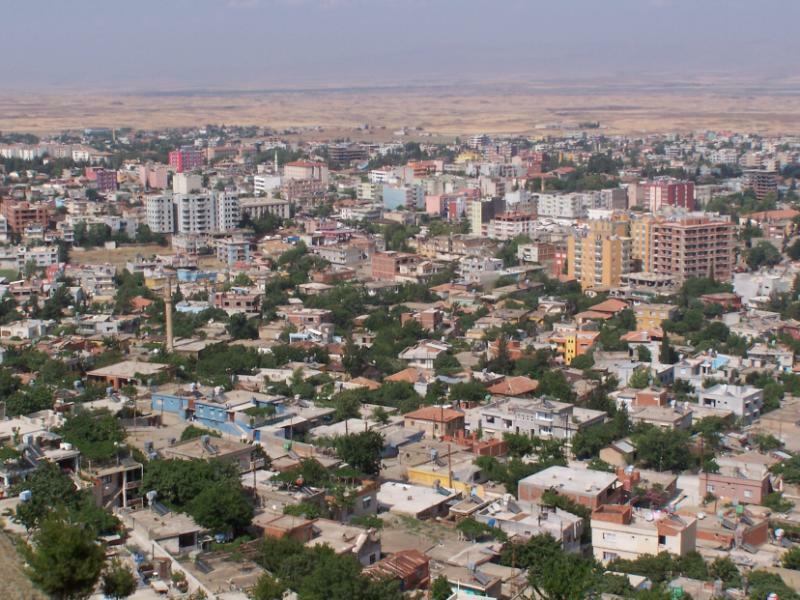 Islahiye (also spelled İslahiye) is a Kurdish town in the Turkish region of Kurdistan. Located near the Mediterranean, and the northwestern most border of Syria, Islahiye has historically been a stop on the road from Aleppo in Syria to Turkey and the rest of Europe. In the early 20th century, a famous train station was built in Islahiye by the Germans as part of the Baghdad Railway. It was the last train stop on the railway that runs from Adana (Turkey) to Aleppo (Syria). Because of the conflict in Syria, the railway and train station are both currently closed. Islahiye is located near the Kurd Mountains, which extend west from Afrin in Syria, to Kırıkhan in Turkey, and north to Islahiye. The Kurd Mountains have traditionally had a large population of Kurds, and the Syrian part of this region was exempt from the increase in Arabization policies during the 60’s and afterwards.